Have a wild time on the Party Slide! 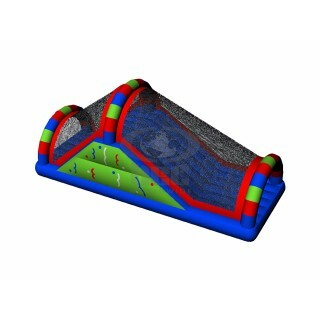 The Party Slide is the perfect way to entertain your party people! Two kids at a time can climb up to the top and party their way down the covered slide! It’s great for any weather – it can be used wet or dry! Just a reminder – if using wet – we recommend swim suits!